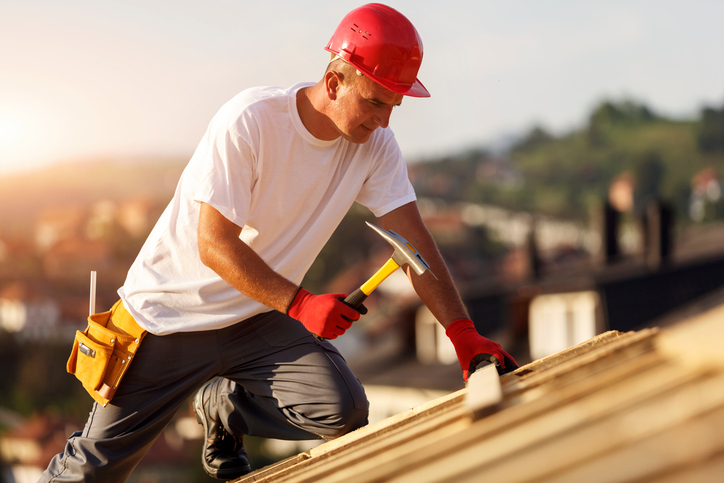 Roofing contractor – The roofing contractor in Saskatoon that you choose to work with will ultimately determine the cost of your roof. Working with a company that offers incredibly cheap prices usually means you’ll get cheap work in return. Later, you may wind up spending that money on repair work for your new roof. Quality services will be honest with you about their pricing and will explain how we determine an estimate for roofing. Grade of shingles – The brand or type of shingles you choose for your roof will also affect the final cost. The higher the grade of shingles, the higher the cost. Talk to one of our contractors and we can get you a type of shingle that will offer the look and feel that you desire that will also stay within your budget. Size, shape, and slope – The size, shape, and slope of your roof also factor into the cost of your new roof. This is because the service you work with will have to create the best strategy for installing your roof in an efficient safe manner. It also affects the total amount of materials needed for your roofing replacement. Give Cactus Roofing a call today for a free roofing estimate for roofing replacement or roofing repairs. We’re a Saskatoon contractor you can rely on for the finest work and attention to detail.